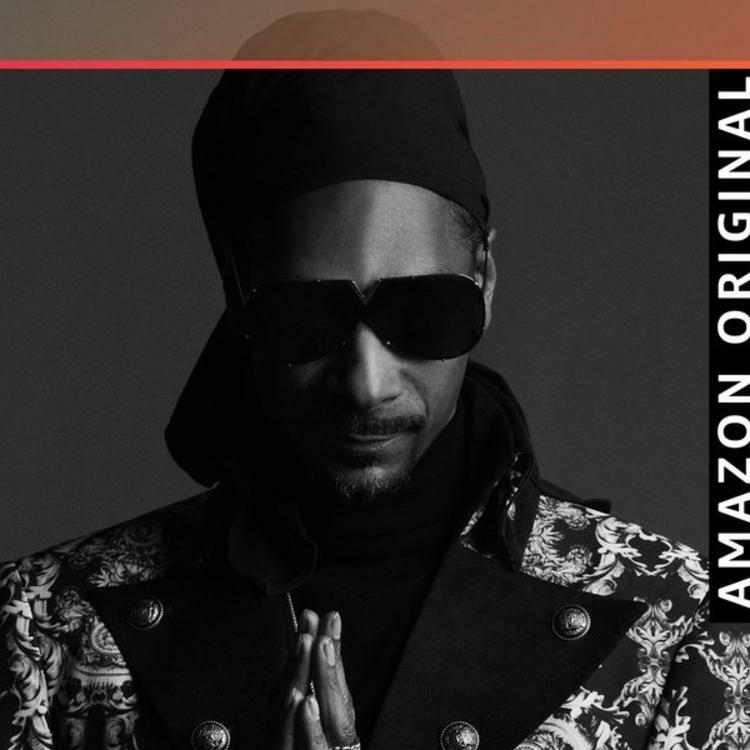 Home>New Songs>Snoop Dogg Songs> Snoop Dogg Grabs E-40 & Tyrese For Amazon Original "Grateful"
Snoop Dogg received his star on the Hollywood Walk of Fame this past week. The West Coast veteran deserves all the praise, but still, he feels grateful. In response to receiving the prestigious accolade, Snoop has released a single. Entitled "Grateful," Snoop dives into his more gospel sounding vibe to deliver a truly appreciative track. Snoop enlists fellow West Coast vets E-40 and Tyrese to help him paint his picture of thankfulness. The single was exclusively released through Amazon, which means you have to subscribe to their music service to stream the song. If you don't have Amazon, check out a sample of "Grateful" below. 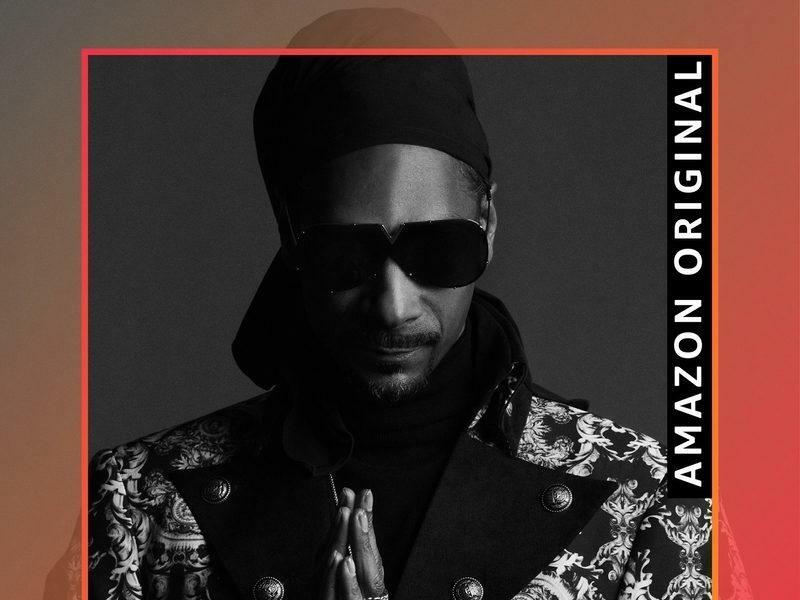 SONGS Snoop Dogg Grabs E-40 & Tyrese For Amazon Original "Grateful"